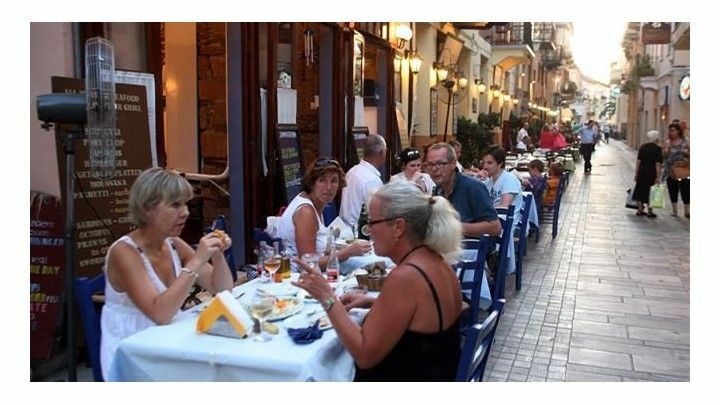 Greece’s Independent Public Revenue Authority (AADE) has announced it is reinforcing tax inspector staff in tourist areas for the summer season to step up checks. The aim of the operation is to have merchants and service providers issue receipts for sales of goods and services and comply with tax laws. The tax inspectors will also collect information on delinquent businesses in order to have those businesses audited more often and on a regular basis. AADE and the Tax Office will cooperate closely in order to tackle the rampant tax evasion that takes place in tourist areas and particularly during high season. Checks will be carried out on a daily basis, including holidays, in the morning, afternoon and evening hours. The tax administrations will be supported by tax officials for the months of July, August and September in Corfu, Syros, Santorini, Paros, Naxos, Mykonos, Kos, Rhodes and Polygyros.